Everywhere you look, from articles in women’s magazines to infomercials, to the latest “Doctor So-and-so’s” TV show, folks are talking about tea. A myriad of claims are touted about how tea components, specific types, or “proprietary tea blends” can seemingly cure everything from baldness to impotence. In fact, there is so much out there, that it is becoming exceedingly difficult to figure out what is fact, and what is just some person or company wanting to empty your purse or wallet. In reality, scoping out the true health benefits of tea, isn't that complicated. The important thing to keep in mind is that while there is no certified organization that will definitively state that “drinking __ tea will cure ___,” there have been many scientists who have examined the efficacy of tea, and many studies that have drawn enough conclusions to hint that at the very least, drinking tea can be beneficial to the human body. So let’s examine what we do know about tea, and separate the fact from the fiction. The health effects of tea have been studied and chronicled since the days of antiquity. 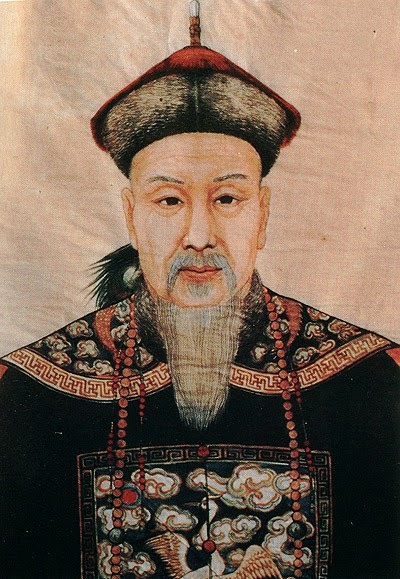 Over 4700 years ago, China’s semi mythical divine emperor Shen Nong who’s teachings were compiled into the Shen-nong Pen-tsao Ching (Divine Farmer’s Materia Medica), declared that an infusion made with the tea plant can be used to treat tumors, abscesses, bladder problems and lethargy. As tea slowly began making its way around the world, various cultures incorporated its use in their own medical traditions after noticing beneficial results from using it as a poultice to drinking, eating the leaves and even gargling with it. However, the most extensive and revealing studies on the benefits of tea have come about over the last 30 years, and their results have been both enlightening and promising to say the least. What exactly is in Tea that makes it so healthy? Warning: I’m about to get a bit technical here, so please bear with me. 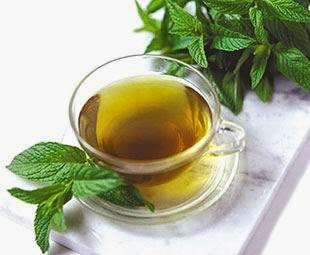 Tea contains a number of bio-active properties within its leaves and buds. Polyphenols - natural occurring chemical compounds derived from plants. These bio-active properties have been shown to possess antioxidant, antiviral, and anti-inflammatory activities; modulate detoxification enzymes, block plaque buildup, lower cholesterol, and stimulate immune system function. Simply stated, these natural chemicals have the ability to regulate certain processes in the human body in order to guard it from intrusion on a microscopic level, and clean out or at least lessen the damage that has already occurred. 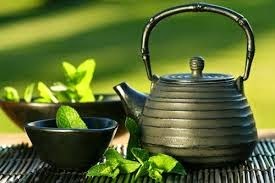 The polyphenols derived from tea have been shown through a wealth of research studies to possess the ability to delay or block the onset of risk factors associated with disease development, and in particular stroke, heart disease, diabetes and certain cancers. 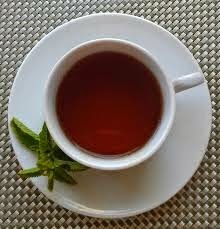 Studies have also suggested that tea antioxidants can prevent clogging of the arteries, burn body fat, counteract oxidative stress on the brain, reduce the risk of neurological disorders such as Alzheimers’s and Parkinson’s disease, and improve the body's levels of good cholesterol. Green tea vs. Black tea: which is better for you? Over the years, an ongoing discussion has developed regarding which type of tea is actually better for you. This debate is usually centered around Green Tea and Black Tea. Green tea’s storied reputation is lauded by its proponents because of the high amount of antioxidants it contains. Green Tea is also highly regarded because of its ability to assist with weight loss, and its soothing qualities, which are well known by anyone who has had a sore throat and sipped the beverage. It also contains a small amount of natural fluoride which is important in bone health. While all true tea contains polyphenols, it is the higher amount of catechin (the most potent of the antioxidants) contained in Green Tea, that is most responsible for fueling this debate about which tea is better. It has been determined after analysis that Green Tea contains more catechin content than Black Tea because of its lower amount of oxidation during processing. However the U.S. Department of Agriculture research suggests that the antioxidant levels between the two are not much different, stating that the EGCG oxygen radical absorbance capacity (ORAC -The unit of measurement that determines antioxidant ability to absorb free radicals) in green tea is 1253 and 1128 in Black Tea. So while Green Tea technically superior “by the numbers,” it is not by much. Meanwhile, Black Tea (and teas on the darker spectrum) have additional benefits that Green Tea lacks. Black Tea contains the additional antioxidants Thearubigin and Theaflavin, which while little is specifically known about them, they are also thought to be beneficial in the delaying of the onset of risk factors that are associated with disease development. 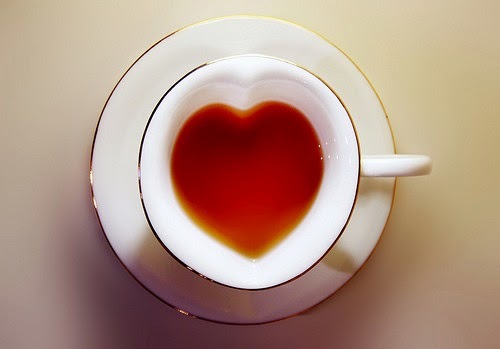 Black Tea is also rich in Manganese and Potassium, and also contains B-vitamins. 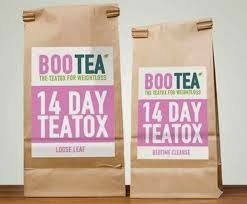 All tea contains the amino acid L-theanine which has been shown in various studies to help the body’s immune response to infection by boosting the disease fighting capacity of gamma delta T-cells. In fact in a 2003 study presented to the National Academy of Sciences, blood sample analysis comparing 11 coffee drinkers with 10 tea drinkers after 4 weeks revealed that the production of antibacterial proteins was five times higher in the tea drinkers; an indication of a stronger immune response. 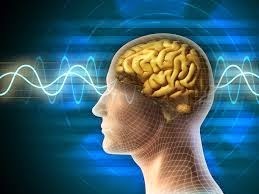 It is also very interesting to note that L-theanine induces a calm, but alert and focused alpha wave-dominant state in the human brain. This amino acid also enjoys a unique and special relationship with Caffeine. Coupled with caffeine, L-thearine has been shown in studies to promote faster reaction time, faster numeric working memory reaction time, and improved sentence verification accuracy. While caffeine alone (like in coffee) can give you a jittery, frenetic “buzz” and wake you up, the combination of caffeine and L-thearine can help you be calmly alert and work smarter. Another advantage that Black Tea holds, is that it works better in this regard, since it contains more caffeine than its lighter counterparts. As you can see, there are various advantages to all teas. It is also clear that at least on some level, tea provides the body with some benefit, and while the research on the health effects of tea is still ongoing, the positive evidence of these effects is growing. As for the argument on which one is better, in my own personal opinion, I believe that a tea shouldn't be chosen based on “the numbers,” but rather by your own personal preference. Does it taste good? Decaffeinated tea is not caffeine free. After processing it still contains 2 - 4 mg of caffeine per 8 oz cup. So if you are caffeine sensitive, or are trying to eliminate it from your diet, you are better served by switching to herbal tea. As a note of clarification, Herbal Teas are actually not tea by definition, since they are not derived from the Tea plant Camellia sinensis. Rather, they are a hot water infusion made with herbs. 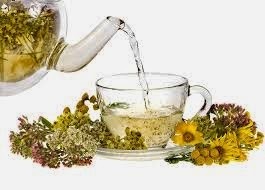 While they require a longer steeping time and higher temperature than true tea, there are various and sundry health benefits that can be derived from drinking herbal teas, depending on the herb used; many of which have already been mentioned in this blog. Tea is actually a quite sensitive plant, and as such, environmental factors can quickly affect its taste. Because of this quality, tea should be stored in a dry air-tight container, so that it doesn’t pick up odors from cooking, foodstuffs, spices and other ingredients. Also, if your tea tastes or smells “funny,” or its aroma is weaker than you remember, it is probably old and has lost its beneficial properties. Time to get fresh tea! 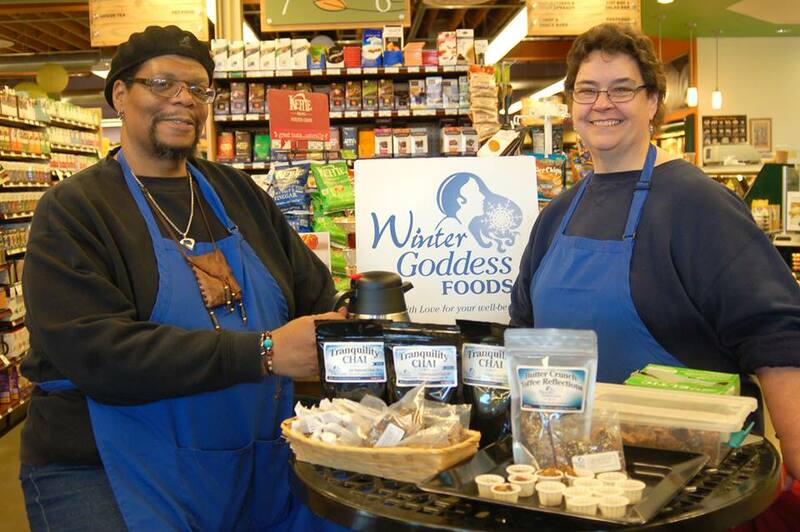 Celestial Seasonings, and others.) 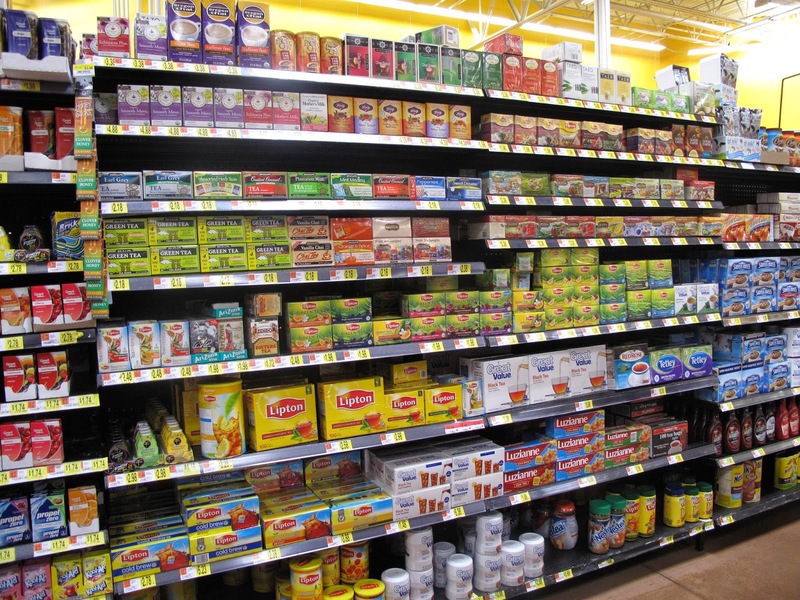 Do your due diligence and ask questions and read the label before buying. Always select higher quality teas for you and your family. It is definitely worth the expense. To be truly sure, I suggest using a certified organic tea as the best way to go.